So much to do. Nothing to wear. A couple of weeks after falling on my hands and knees outside a tyre workshop, my scraped knees are now healing nicely. Below were the knees a day after the fall. image After the pus had dried up, the scabs started forming and eventually dropped off. At the scabbing stage, I started to apply a few drops of rosehip oil around the wounds. The skin around the wounds were getting too stretched and dry-looking for my liking. 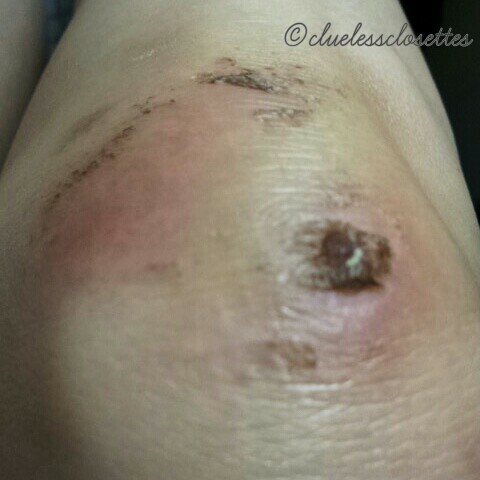 Below is how my knee looked now. 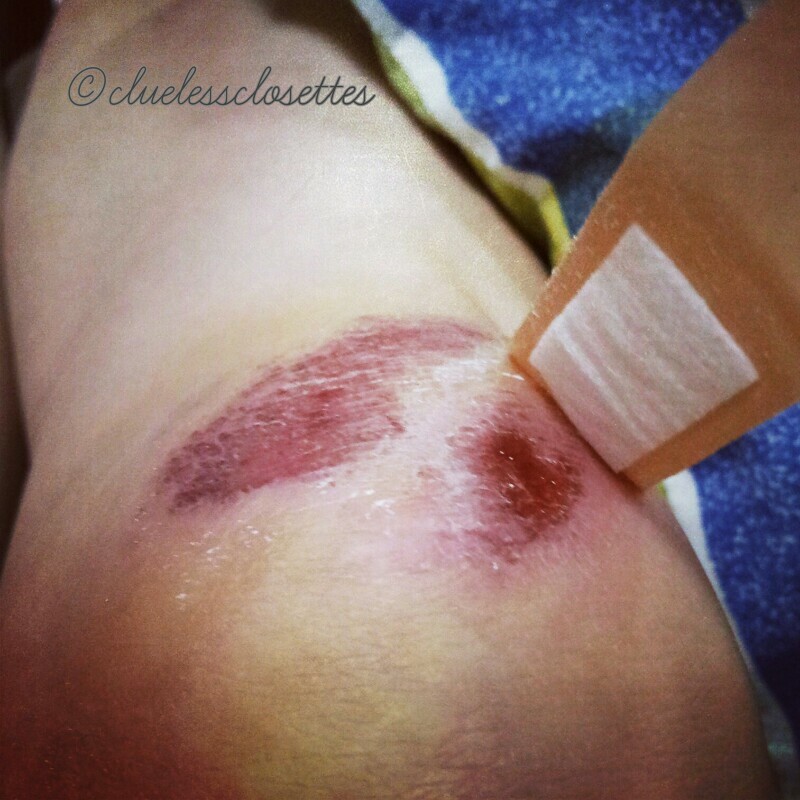 The wound area is red but smooth, no uneven texture! The oil that I had used during this time was meant for my face. Had some issues with dry patches recently due to the awful dry spell. 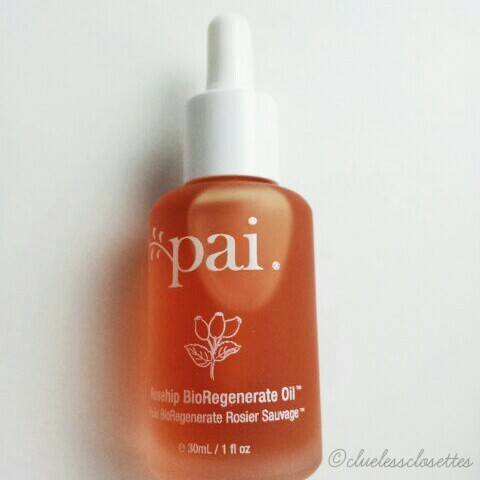 It’s the Rosehip BioRegenerate Oil from Pai Skincare based in London. I had picked this up at Pure Tincture in Singapore. i’m patiently patting just 2 or 3 drops on my knees nightly. i can’t wait to get out of the hiding my scabby knees under pants/jeans and start wearing skirts again!